1. Laboratory for virgin pulp or recycled pulp to beating, disintegration and deinking. 2. Major laboratory equipment used to process pulp, broke, and waste paper. 4. 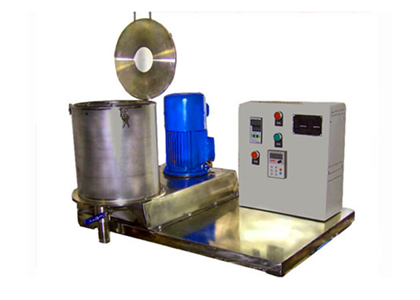 Laboratory equipment to study papermaking equipment of chemical additives. and tear has been broken, and a wedge plate to increase the friction of turbulent flow.